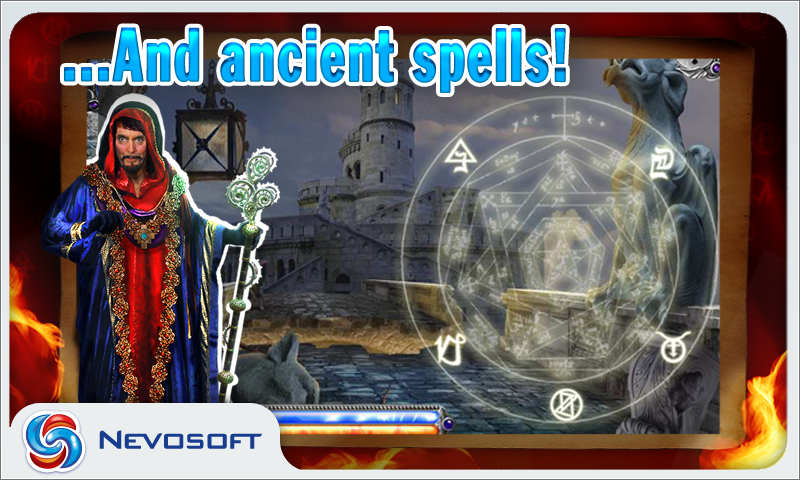 Nevosoft is proud to introduce Magic Academy 2 for Android. An awful thing has happened in the world of magic! The magic council at Tirisfal Fortress is in a near panic after a valuable and dangerous manuscript -- the treatise of Light and Darkness -- has gone missing. If it falls into the wrong hands, the world may end... In these times of troubles Irene, the main hero, applies to the Magic Council. She is an aspiring young magician who has just graduated from the Magic Academy and wants to serve as a councillor at the fortress. Unfortunately, she has chosen a bad time to apply: rumors say, that the treatise was stolen by one of the council members and all of the evidence points to Irene’s older sister, Annie. To prove herself worthy of being a councillor and to save her sister’s honor, Irene starts her own investigation. Together with Irene you’ll have to learn to cast magical spells, search for and use enchanted artifacts, unscramble ancient manuscripts, use runes to predict the future, distinguish reality from sophisticated illusion, travel in time and even defeat a powerful demon! 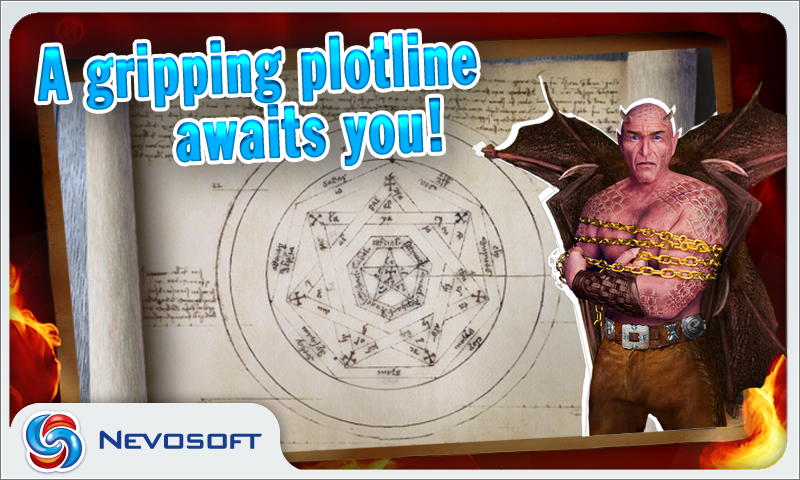 Magic Academy is a fascinating hidden object puzzle adventure game that mixes hidden object hunts with mini-games. It was developed by a team of professionals including: script writers, artists, and real-life wizards, who created a unique magical setting. Together they created enthralling game play and the magical aura of Tirisfal Fortress and Magic Academy. Nevosoft is proud to introduce Magic Academy 2 for Android. Trouble is brewing in the world of magic: a priceless treatise has gone missing and if it falls into the wrong hands, a demon that was banished long ago could be summoned from exile... It’s up to you to start your investigation and find out who has been tempted by the ancient demon and has started negotiating with powers of darkness! 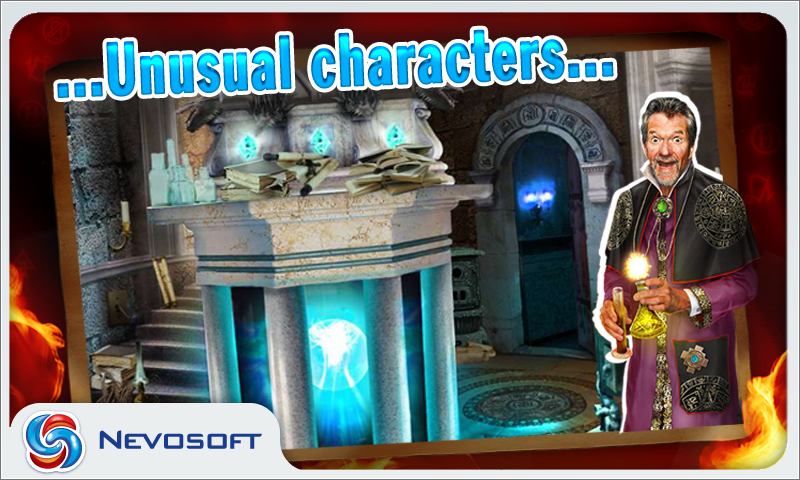 Magic Academy is a fascinating hidden object puzzle adventure game that mixes hidden object hunts with mini-games. It was developed by a team of professionals including: script writers, artists, and real-life wizards, who created a unique magical setting. 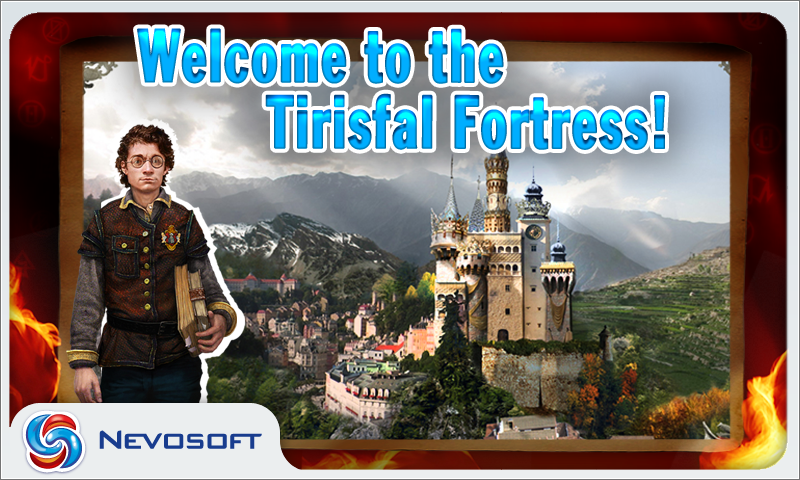 Together they created enthralling game play and the magical aura of Tirisfal Fortress and Magic Academy. Features: - Fascinating storyline - Dynamic gameplay: hidden object searches and puzzles unlock the adventure - Interactive spells - Charmed mini-games - Splendid graphics Will you manage to find the priceless Treatise on Light and Darkness? Hurry, the fate of the world is in your hands! 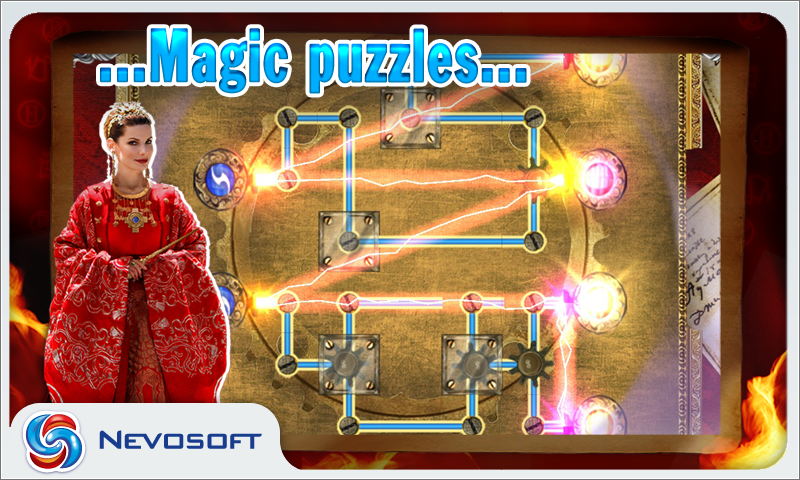 Nevosoft is proud to introduce Magic Academy 2 for Android. Trouble is brewing in the world of magic: a priceless treatise has gone missing and if it falls into the wrong hands, a demon that was banished long ago could be summoned from exile... It’s up to you to start your investigation and find out who has been tempted by the ancient demon and has started negotiating with powers of darkness! Will you manage to find the priceless Treatise on Light and Darkness? Hurry, the fate of the world is in your hands!